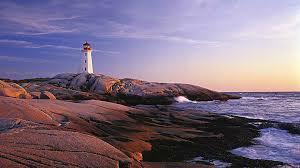 Check out Chapter News and watch Bluenose Chapter member Cst. Fred MUBIRU’s journey from Uganda to Canada and a dream career in RCMP. 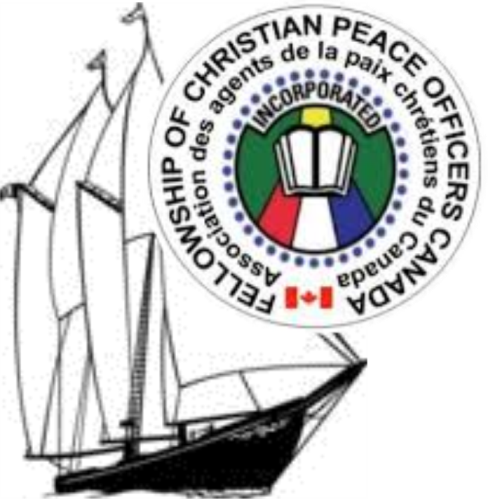 The Fellowship of Christian Peace Officers (FCPO) is an officer to officer outreach with the aim and purpose to bring others to a saving knowledge of Jesus Christ, to promote Christian maturity and growth through the teaching of the Word Of God and to conduct and promote Christian fellowship between law enforcement officers and agencies.